← Dinner Tonight or Lunch Tomorrow? 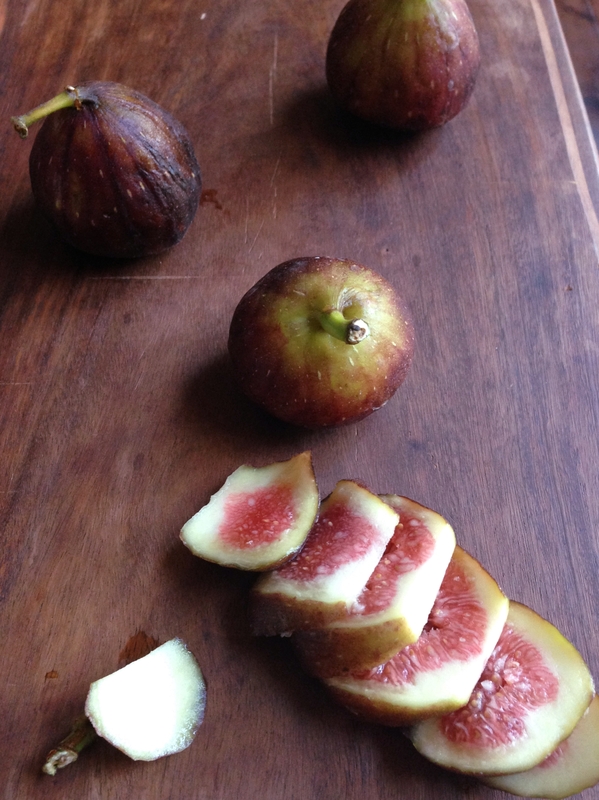 This is a simple and delicious way of enjoying fresh figs. 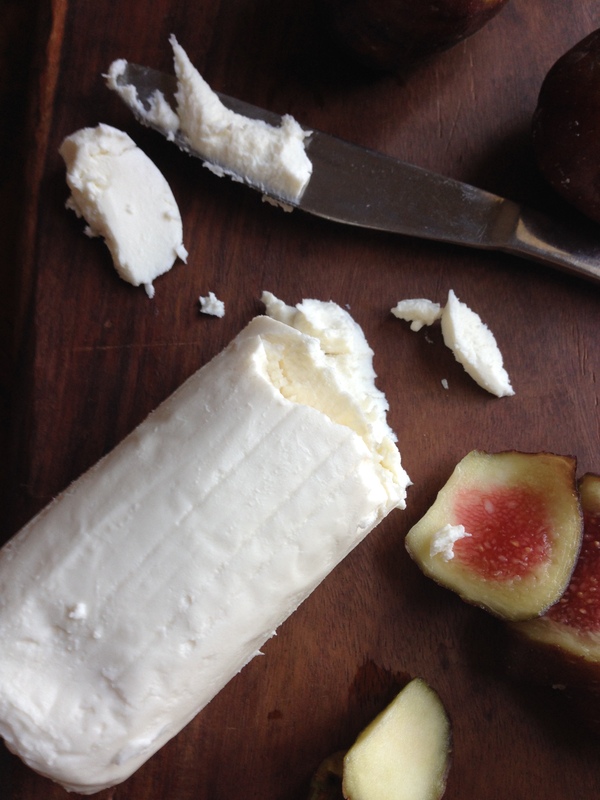 I’ve had the flavors of figs and goats cheese on my mind for a couple of weeks. Until last week when I went right ahead as served this wonderful Crostata as dessert. It turned out a work of pure brilliance. It is somewhere between sweet and savory and you could perhaps serve it as an appetizer as well. The crust is an easy to follow recipe. 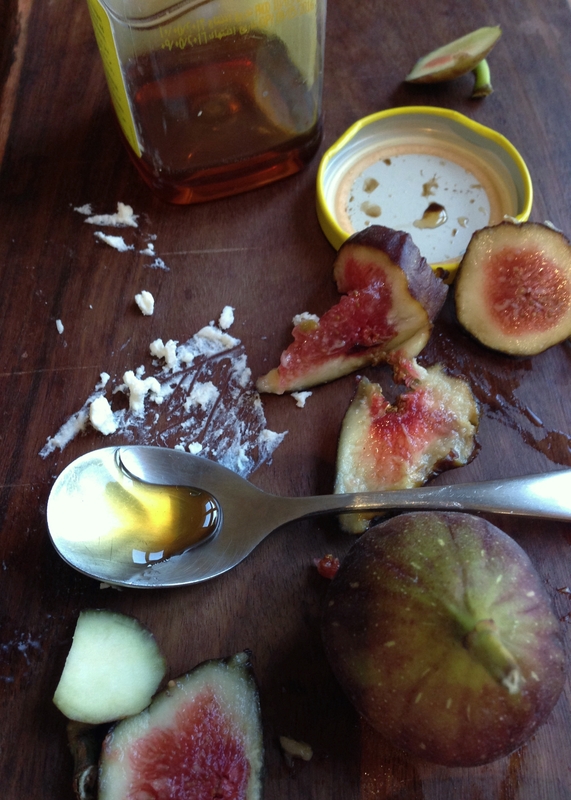 Once rolled out go right ahead and layer it with the sliced fresh figs, followed by the crumbled goat cheese and drizzled with honey. I served this warm, dusted with some confectioners sugar and crème fraiche.It was absolutely delightful. Combine flour, sugar, zest, and salt in a food processor and process briefly to blend. Add butter and pulse till mixture looks like coarse meal. Add ice water a little at time, pulsing between additions, until mixture forms into moist clumps. Dump dough onto large piece of plastic wrap, gather into a ball, flatten into a disk and wrap. Refrigerate until firm, about 1 hour. On a large piece of parchment paper, roll the dough out into two rectangles. Transfer paper/crostata to a large, heavy baking sheet. All around the rectangle, fold in the outer 1/2-inch of the pastry to form a raised edge all around the tart. 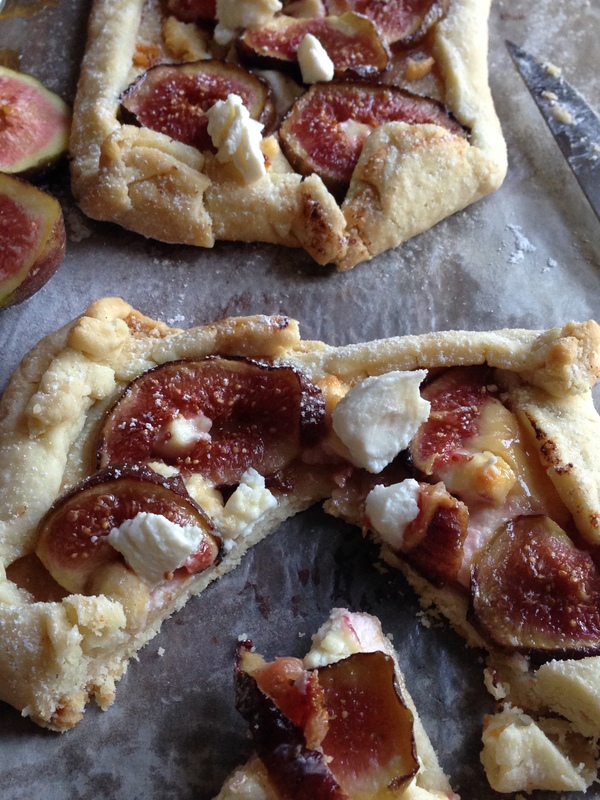 Sprinkle goat cheese over the bottom of the crostata (not the edges). 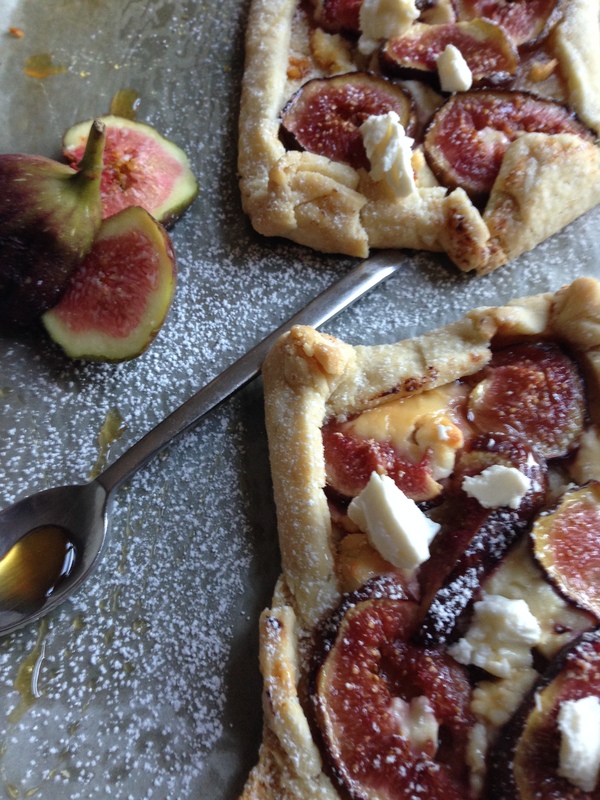 Arrange the fig halves, cut side up, over the goat cheese and drizzle the figs with honey. Bake about 25 to 30 minutes, or until the underside of the tart crust is browned. Serve warm or at room temperature. What a great combination of flavors. Nice treat idea, thanks!